...many more services done here! Contact us and let us know what you are looking to get done! Our service department team consists of Jacob Symonds, Don "DJ" Negri, Steve Walker and Claudio Morales. Jacob Symonds is our service manager for Family Auto Service. 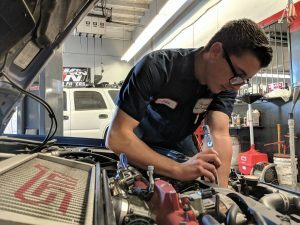 He is a licensed smog technician who not only has passion for what he does but also has been in the automotive repair industry for most of his life. All four of our service mechanics love what they do and they are more than happy to serve every valued customer. They are qualified and certified technicians who take pride in all their work. 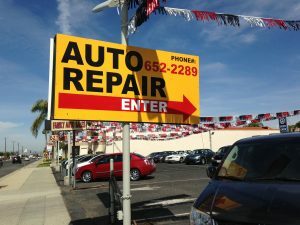 Our mechanics specialize in repairs for cars, trucks, SUVs, vans, motorhomes, and more!